SOLD OUT...Men's carryall messenger bag. When the day calls for an all-purpose and on-trend men's tote bag, this one will be a perfect choice. City travels, weekends away, campus or leisure this bag will be a favorite in this trendy khaki with brown trim. Made from quality canvas, the bag has two front pockets with magnetic bucket closure, ideal for cell phone, keys, and small necessities. 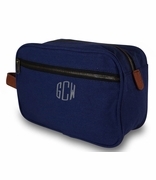 Durably reinforced handles or detachable shoulder strap for cross body carry made from a strong web material. Interior has two inside open and one zipper pocket. A carryall bag of distinction for the man in your life. Perfect for a graduation present or new job position gift. 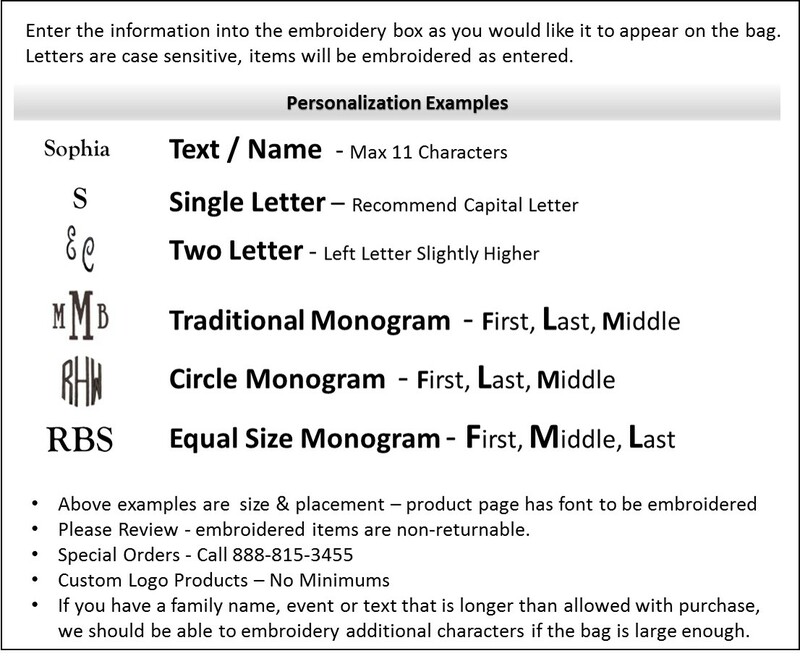 Embroidered personalization available. Men's military green canvas carryall bag measures 13.75"W x 11.75"H x 5" across the bottom.